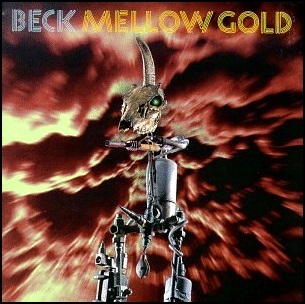 On March 1, 1994, “DGC” label released “Mellow Gold”, the official debut and third Beck album overall. “Mellow Gold” was recorded in 1993, and was produced by Beck Hansen, Tom Rothrock, Rob Schnapf and Carl Stephenson. All tracks by Beck, except where noted. 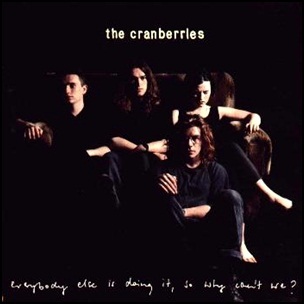 On March 1, 1993, “island” label released “Everybody Else Is Doing It, So Why Can’t We?, the debut Cranberries album. It was recorded in 1992 and early 1993, and was produced by Stephen Street. All lyrics by Dolores O’Riordan, all music by Dolores O’Riordan and Noel Hogan except tracks 5, 10 and 11, by Dolores O’Riordan. 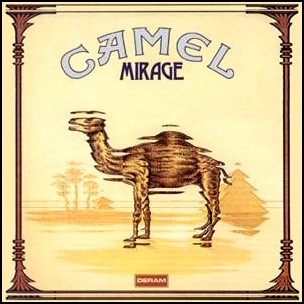 On March 1, 1974, “Gama / Deram” labels released “Mirage”, the second Camel album. It was recorded in 1973, at “Island Studios” and Decca Studios No. 2” in London, and was produced by David Hitchcock. In 2014, “Prog” magazine readers voted “Mirage” at no. 51 in the “Top 100 Prog Albums of All Time” list. 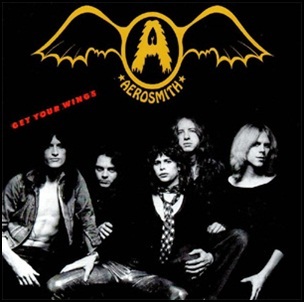 On March 1, 1974, “Columbia” label released “Get Your Wings”, the second Aerosmith studio album. “Get Your Wings” was recorded in December 1973 and January 1974, at “Record Plant” in New York, and was produced by Ray Colcord, Jack Douglas and Bob Ezrin. The album has been certified triple platinum by the RIAA. 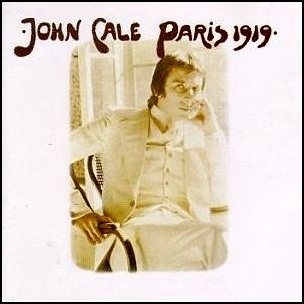 On March 1, 1973, “Reprise” label released “Paris 1919”, the third John Cale studio album. It was recorded in 1972, at “Sunwest Studios” in Los Angeles, and was produced by Chris Thomas. “The Wire” magazine placed “Paris 1919” in its list of “One Hundred Records That Set the World on Fire (While No One Was Listening)”. In 2016, ”Uncut” magazine placed the album in its list of “100 Greatest Albums of All Time”. Stephen Holden of the magazine “Rolling Stone” wrote that “Paris 1919” is “one of the most ambitious albums ever released under the name of ‘pop’”. All tracks by John Cale. On March 1, 1973, “Harvest” label released “The Dark Side of the Moon”, the eighth Pink Floyd studio album. It was recorded June 1972 – January 1973, at “Abbey Road Studios” in London, engineered by Alan Parsons and produced by David Gilmour, Nick Mason, Richard Wright and Roger Waters. The album cover was designed by Storm Thorgerson. The album topped the “Billboard Top LPs & Tapes” chart for one week and remained in the charts for 741 weeks from 1973 to 1988. With an estimated of more than 50 million copies sold, it is Pink Floyd’s most commercially successful album and one of the best-selling albums in the history of modern music. In 2012, magazine “Rolling Stone” ranked “The Dark Side of the Moon” at number 43 on its list of the “500 Greatest Albums of All Time”. In 2006, “NME” magazine readers ranked the album at number 8 in their “Best Album of All Time” online poll. 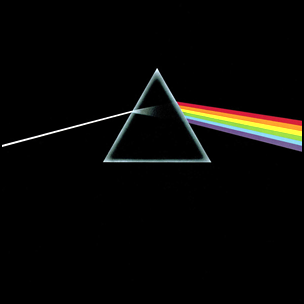 “The Dark Side of the Moon” was rated at number 29 in “The Observer’s” 2006 list of “The 50 Albums That Changed Music” and 37th in “The Guardian’s” 1997 list of the “100 Best Albums Ever”. 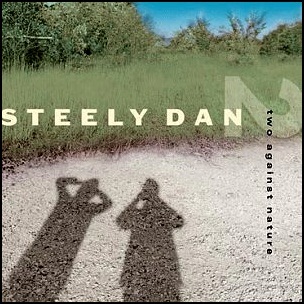 On February 29, 2000, “Giant Records/Warner Bros” label released “Two Against Nature” the eighth Steely Dan album. “Two Against nature” was recorded 1977 to 1999, and was produced by Walter Becker and Donald Fagen. The album won Steely Dan four “Grammy Awards”, including “Album of the Year”.